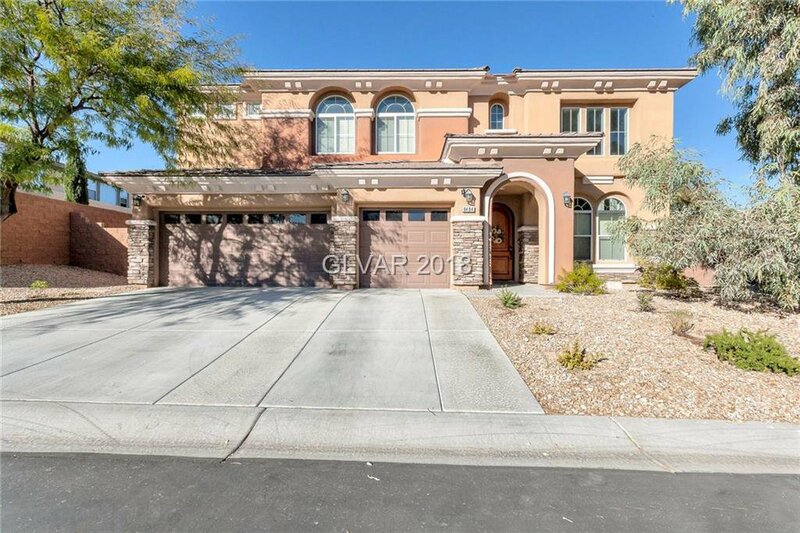 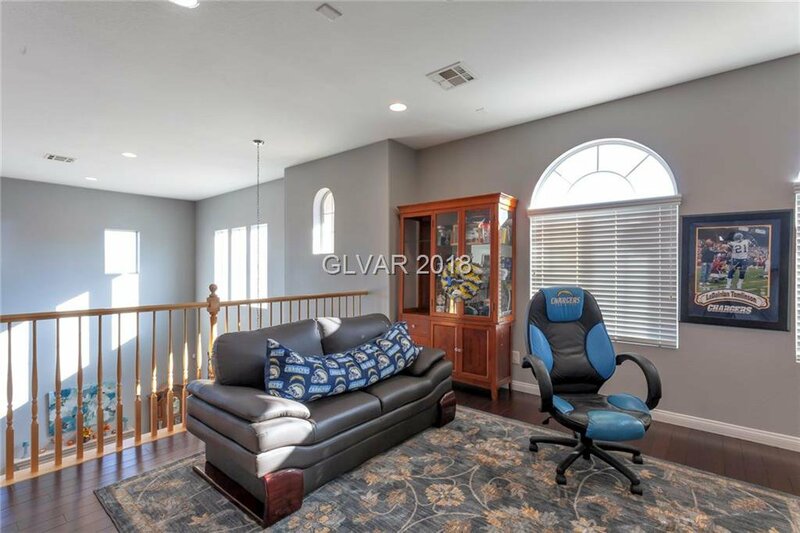 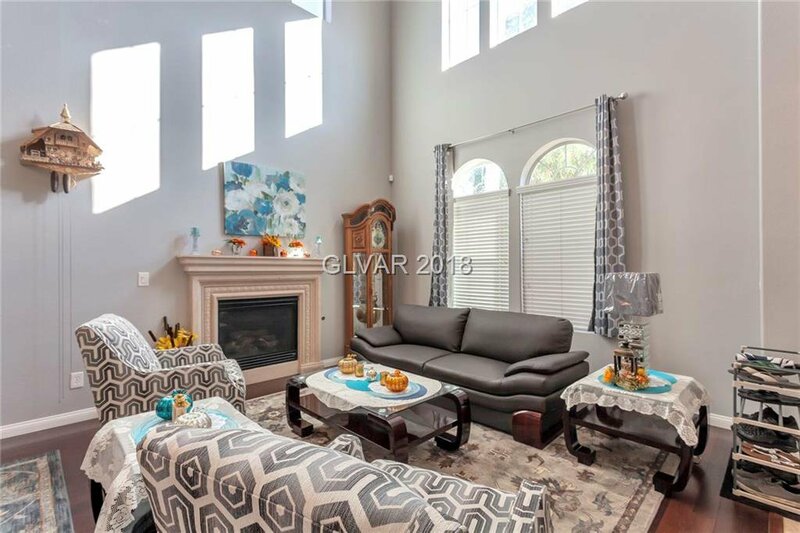 Stunning home in sought after gated community within Mtns Edge. 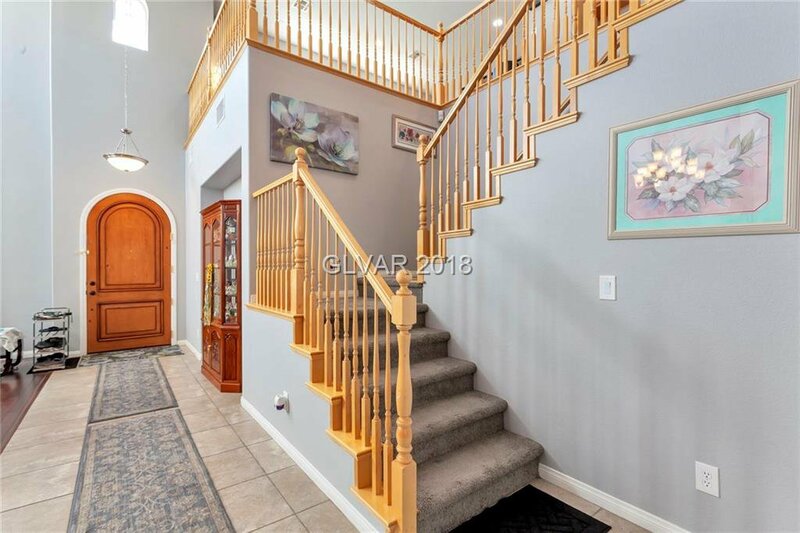 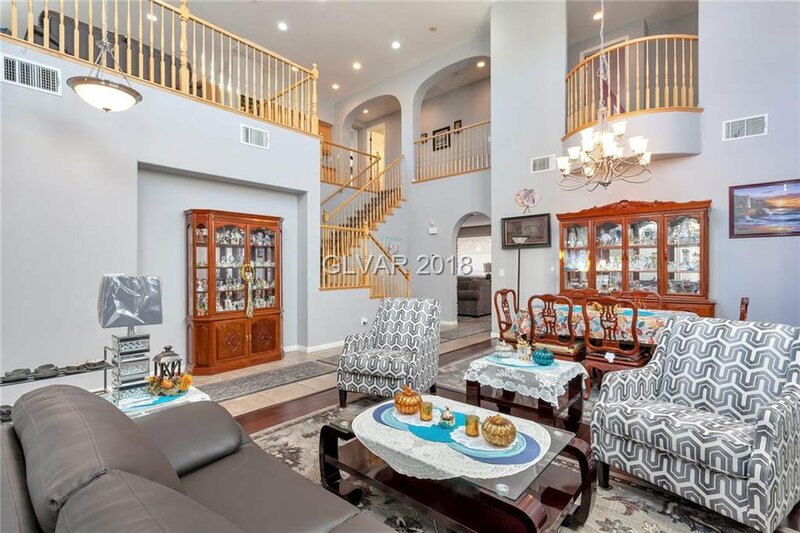 Grand entrance with open staircase, including vaulted ceiling in living room/dining room. 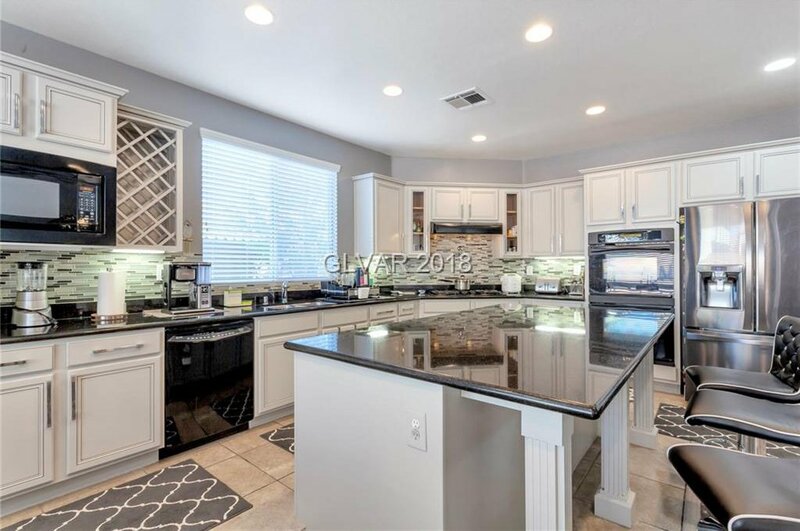 Upgraded kitchen with custom white cabinets, granite counter tops, double oven, massive island with seating, and eating nook. 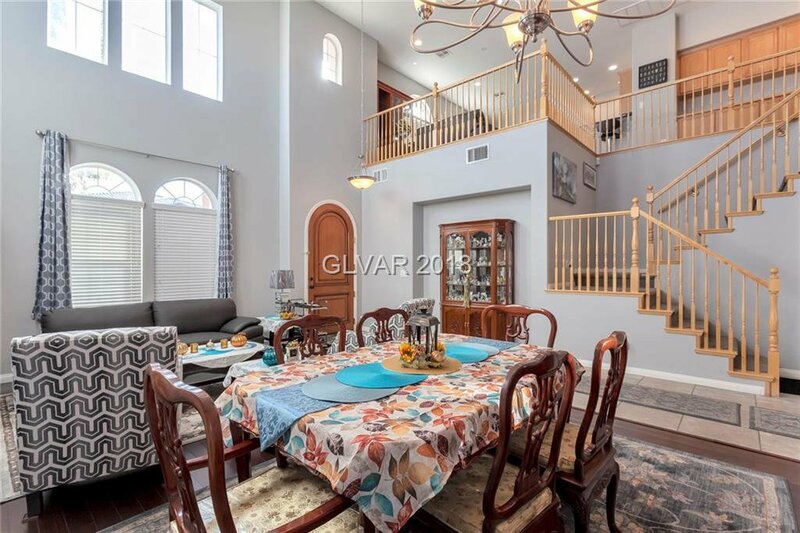 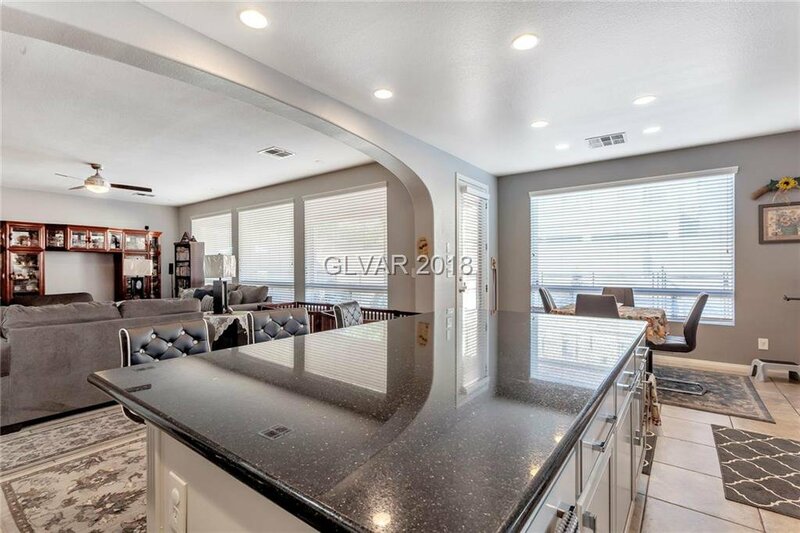 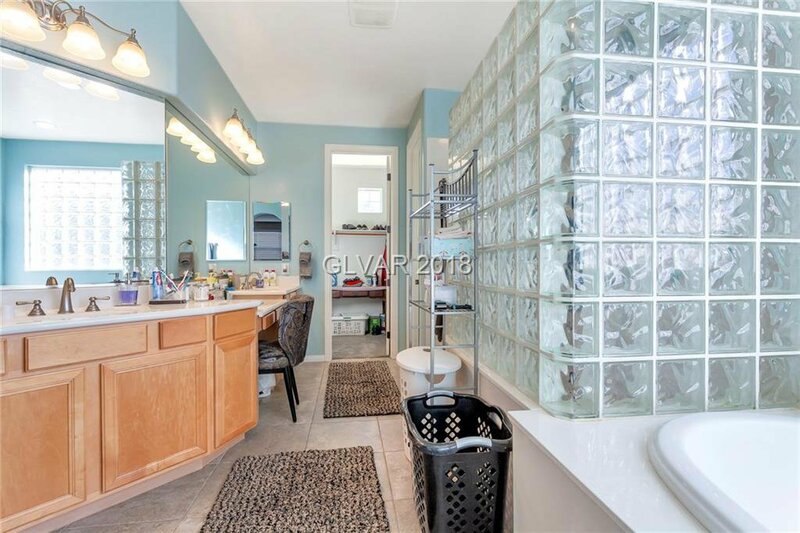 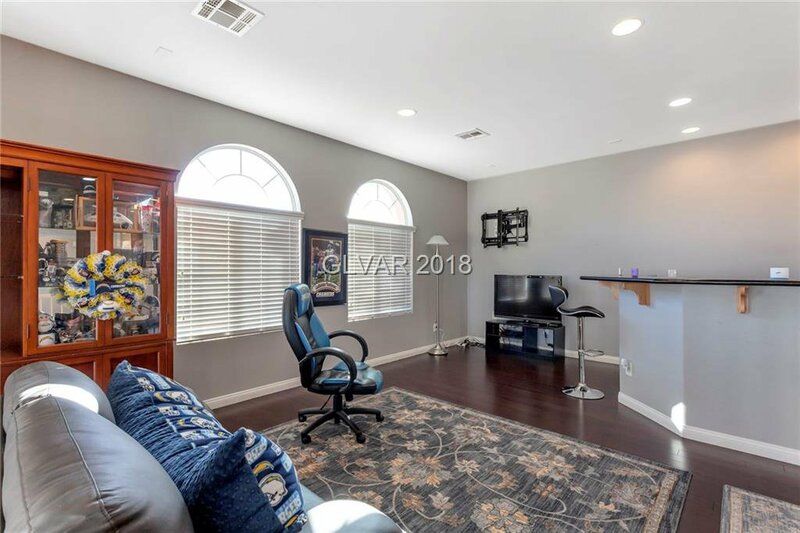 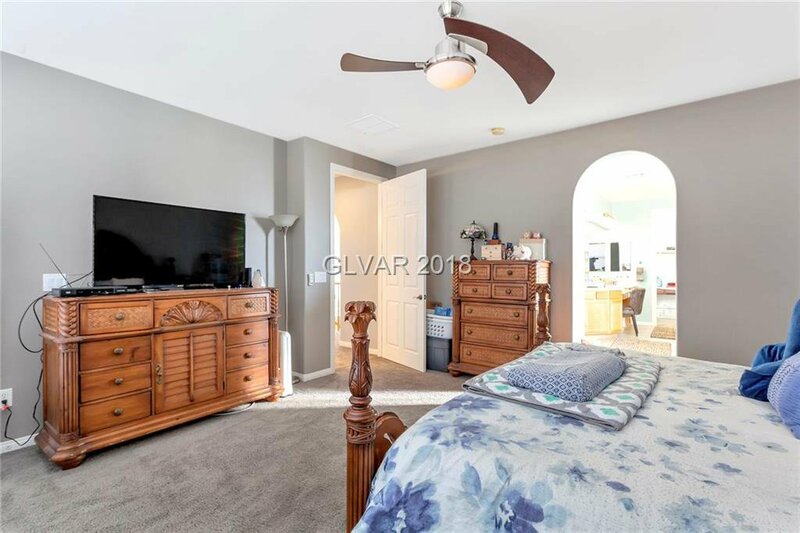 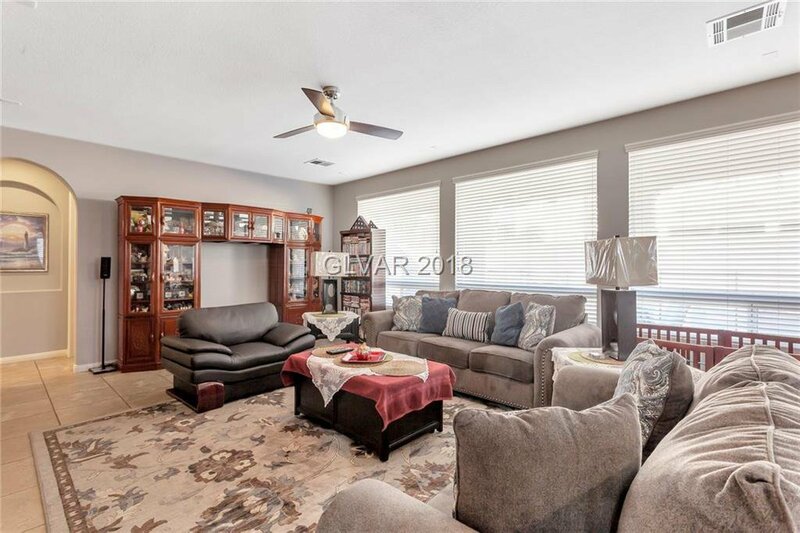 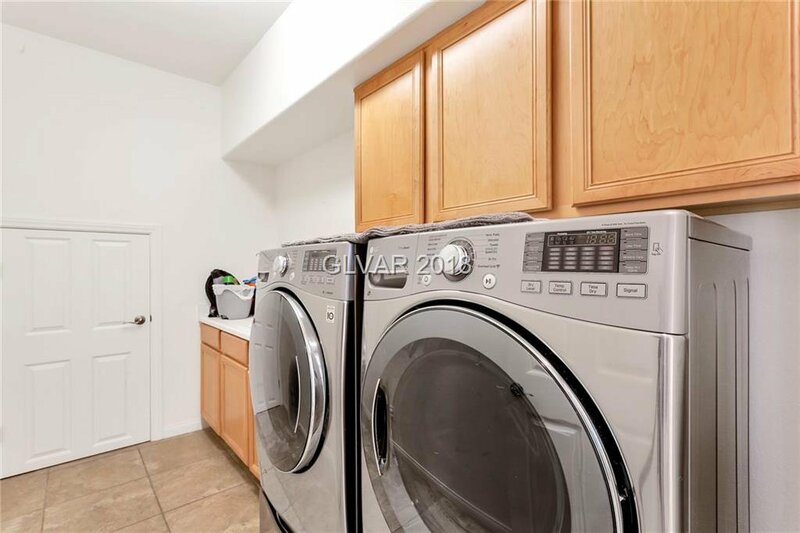 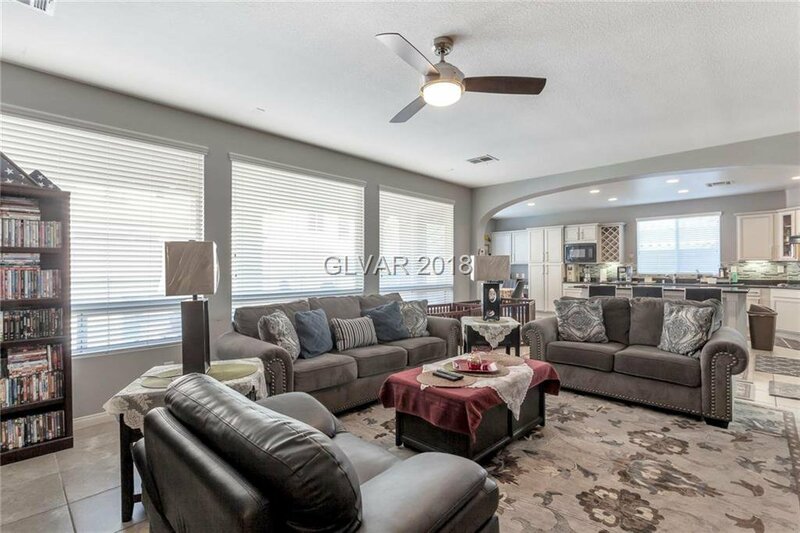 Spacious family room and loft with wet bar upstairs. 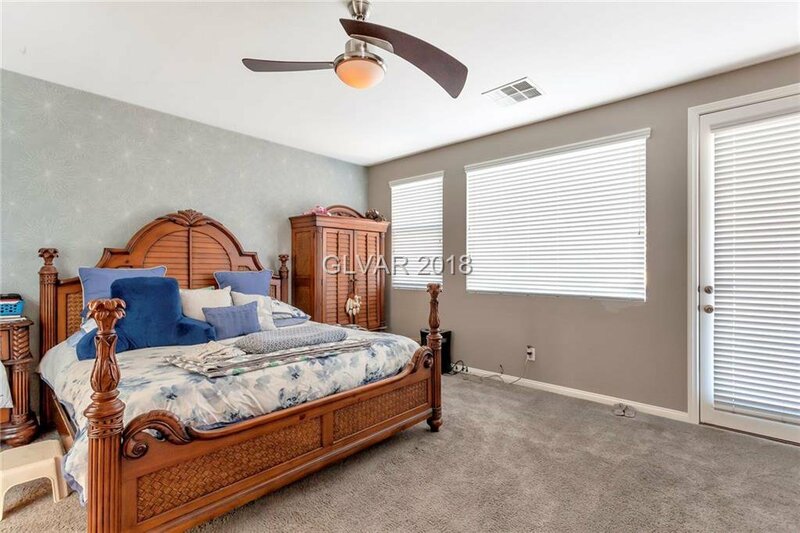 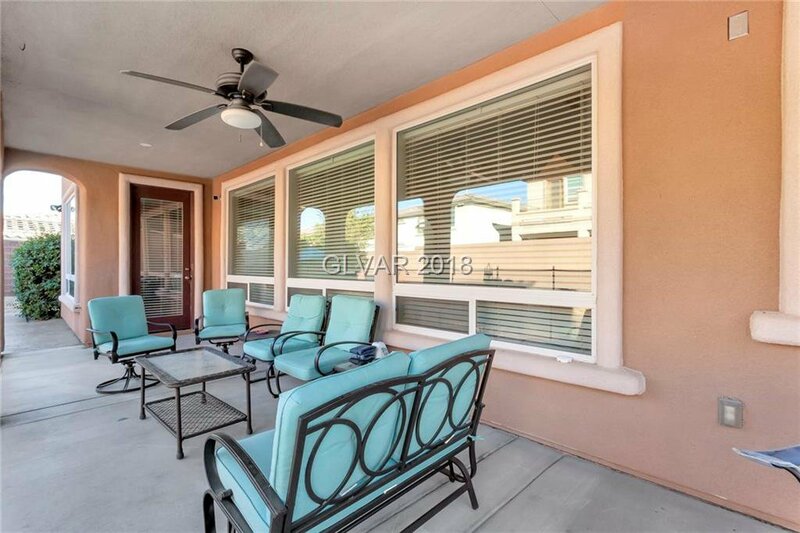 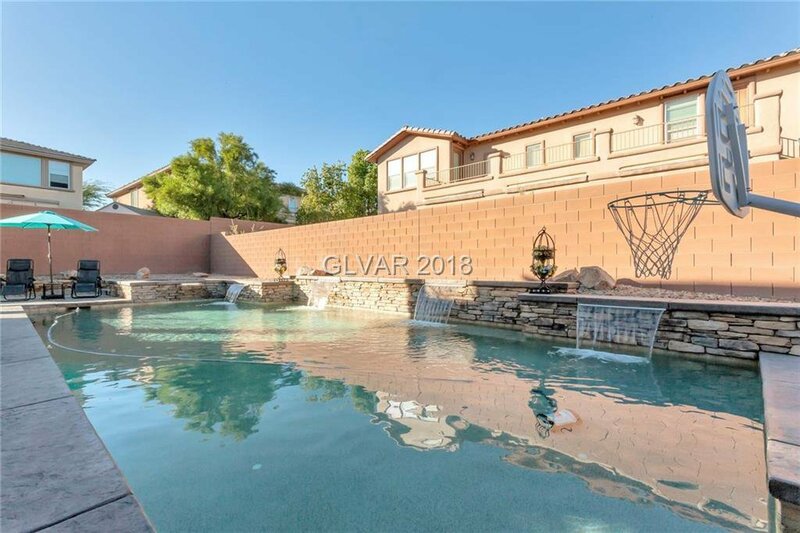 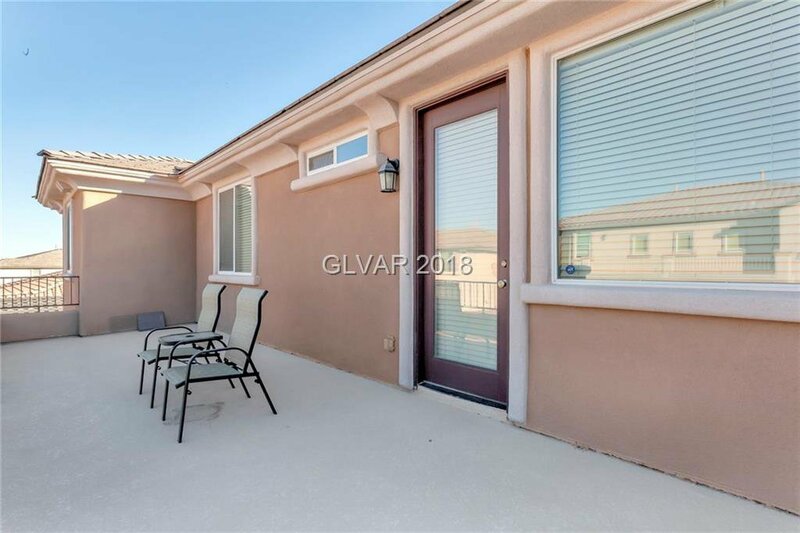 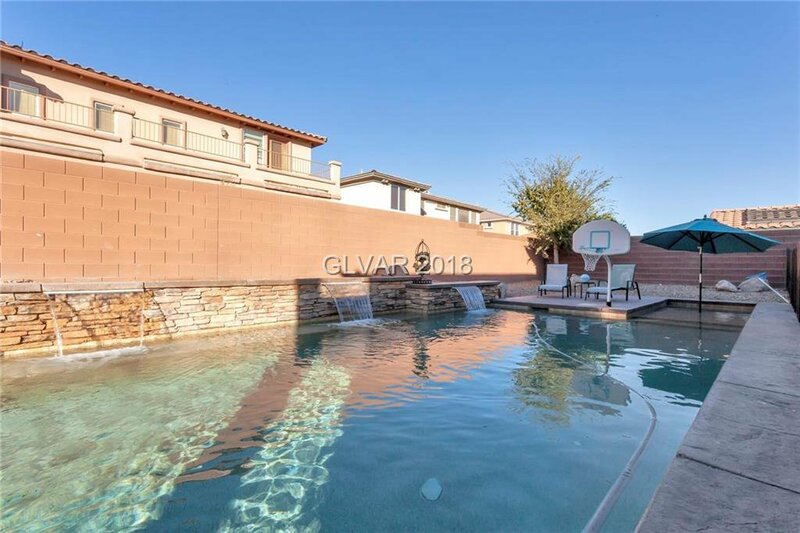 Master includes huge balcony that overlook backyard oasis with sparkling pool/spa. 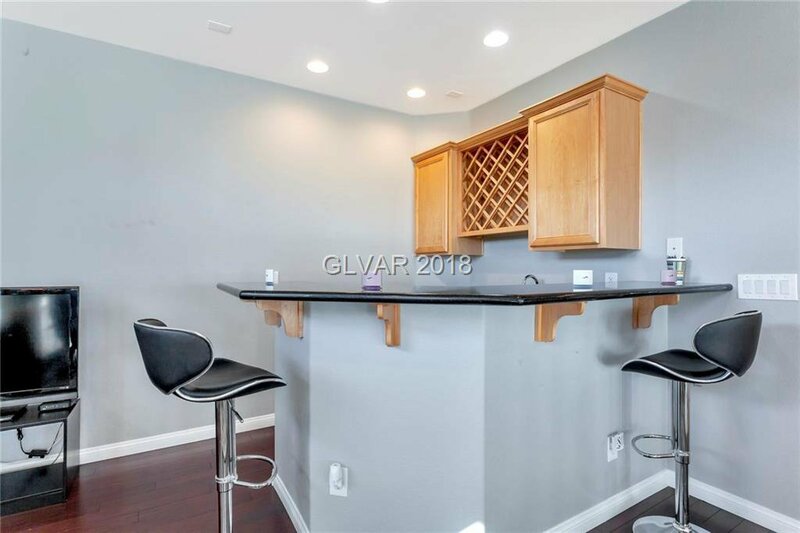 Come see your new home!